When your returns can drop in from almost anywhere and do so unexpectedly, reverse logistics can turn into a stressful situation quickly. 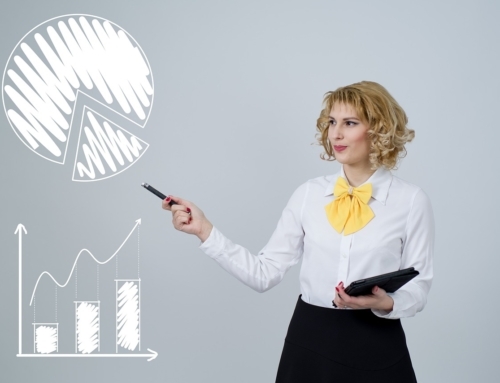 Your people want to do better, as do you, but all the different shaped and sized packages and inconsistently labeled products make for slow going in your returns management department. There has to be a way to make this easier and more efficient for all involved. Be sure your no-hassle returns policy leaves room for your associates to ask why the item is being returned. Not giving someone trouble when they’re returning an item is one thing, but failing to ask the right questions while you have the opportunity is another. There’s a good chance that the reason the item is being returned is because it wasn’t what the buyer expected in some way. It’s one of the most common reasons for a return, after mistakes made in product order fulfillment. 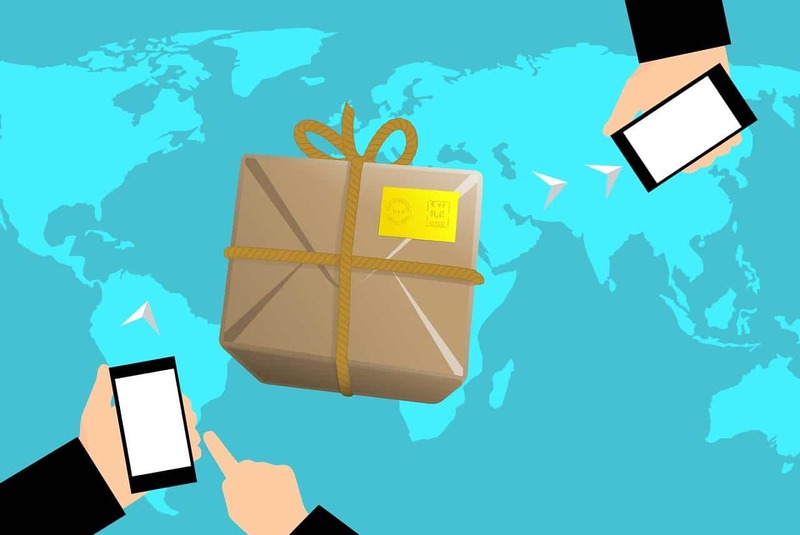 Knowing ahead of time the reason that your product is coming home to roost will allow you to presort some packages before the boxes are even opened. Provide return smart labels for each and every package that leaves your facility. 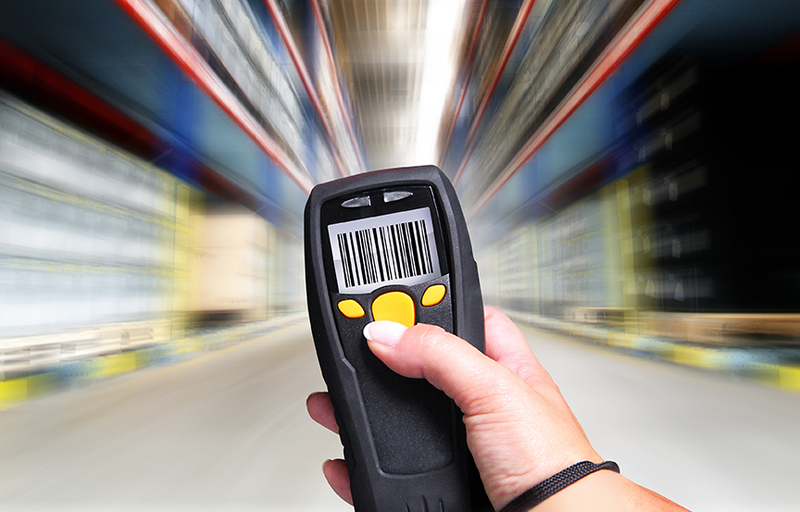 While it might cost a little more to pay the return shipping on items that are unwanted, damaged or wrong, utilizing smart label tracking can save you lots of surprises in the reverse logistics department. Smart labels let you know when your package has been accepted by a shipper, who it’s from and, if your software is properly configured, what’s supposed to be in the box. This is the ultimate in transparency, giving your people a way to measure incoming volume before it arrives can help them better prepare. Don’t skimp on the tech. 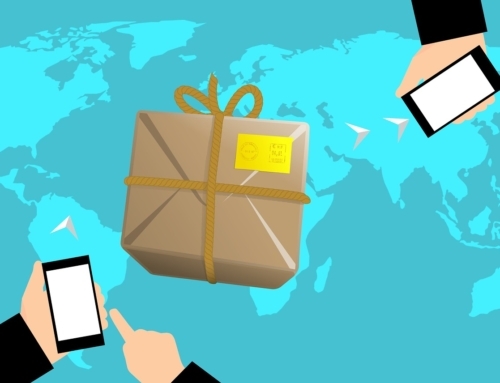 Supply chain technology has come so far in the last decade that some companies can pinpoint the location of a single package that’s in transit from one coast to the other at any given moment. From connected long-haul trucks to product grading apps for use in the returns management department, there are plenty of tools to be had. You don’t need them all, but one or two that can do everything you need can provide the ultimate in visibility for your team. 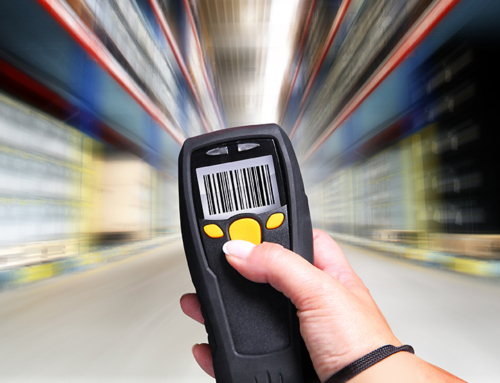 Visibility in your supply chain is the key to improving your reverse logistics operation. 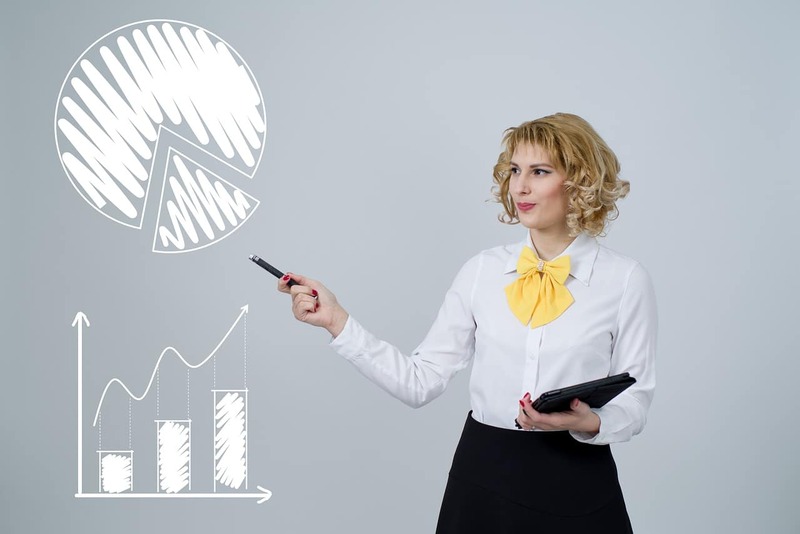 In fact, if you’ve got the right kind of tools and procedures in place, your returns management team can do more in less time, potentially reducing your loss from those returned items they handle every day.